During the travesía to Cape Froward, the teams raised a cross on the summit of a hill. One hundred years ago local religious folk erected the first cross to celebrates the Edict of Milan (313 AD), which established religious tolerance for Christians within the Roman Empire. Sixteen centuries and some change later, PUCV professors and students raised a cross that would be blessed by Pope John Paul II in 1987. I can’t believe he made it down there either. 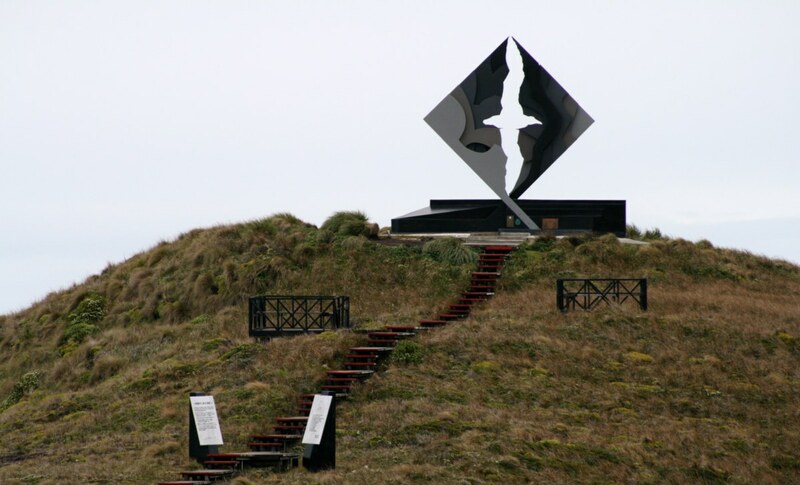 Curious anecdote #2: José Balcells’s monument in Cape Horn commemorates the Cap Horniers, an organization of sailors who have traveled around this perilous promontory. 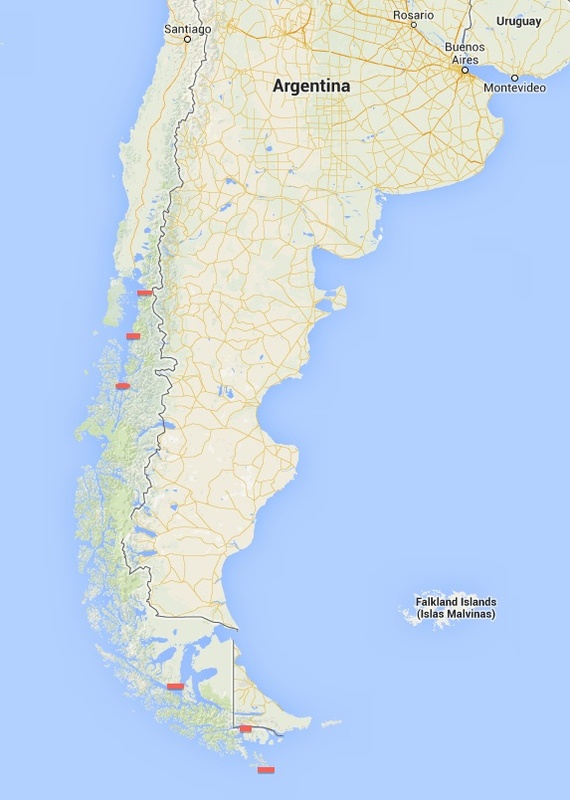 There are associations of Cap Horniers in various sea-faring nations, among them Chile. As I delved deeper into maritime history, I discovered the International Association of Cape Horniers and their wonderful YouTube page. In a previous life I was a salty dog, living out my Wind dreams. In this life, I’m a researcher hoping to participate in upcoming travesías.